That used to be my household rule. Nothing else that blinks is coming into my house. I have enough creatures to take care of. It actually is still my rule. So what did my sister-in-law do? She told my 8-year-old that hermit crabs do not blink, therefore, not breaking the rule. We are now home to 4 hermit crabs. Yes, four. Don’t tell anyone, but I actually really enjoy them and they are easy to take care of. Between shedding their exoskeletons and changing shells, they can be quite interesting to watch. It’s just unbelievable to me at times how Kevin will not interact with his brother, but will go out of his way to frequently interact with our dogs. And the hermit crabs, too. Pets can have an amazing effect on kids. Read: A Parent’s Guide to Doing Pet Therapy with your Disabled Child. Here is some information if you want your pets in your classroom. And yes, be that parent who volunteers to take it home over breaks. My son’s BSC took the hamsters home over summer and they had 9 babies! You never know what you might get to experience. The Pet Care Trust’s Pets in the Classroom grant program, which has previously been available to Pre-Kindergarten through 8th-grade teachers, will be expanding its reach beginning August 1st. For the first time, teachers in 9th grade classrooms will also be eligible to apply. The grant program will provide Pre-Kindergarten through 9th-grade teachers in both private and public schools who desire to introduce a pet into the classroom or already have a pet in the classroom with funding toward a small animal or for pet supplies. 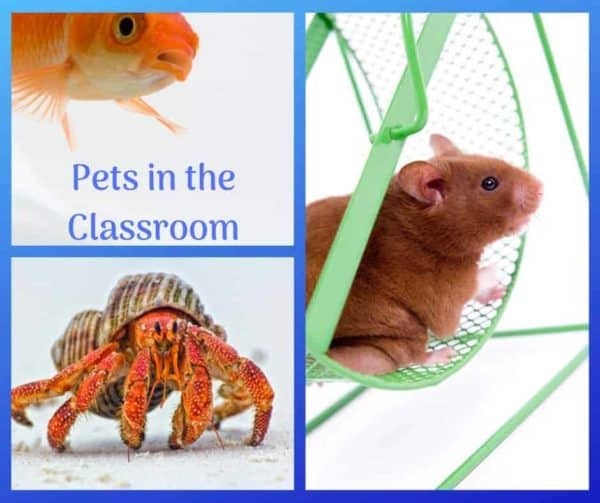 Studies, including one completed by the American Humane Association and the Pet Care Trust, indicate that classroom pets provide a variety of benefit to students. These studies reinforce thousands of teachers’ experiences that classroom pets: aid in improving school attendance, encourage nurturing, build self-esteem, promote empathy, teach responsibility, stimulate learning, enrich the classroom experience, and become friends. One little pet can help shy kids open up, slower readers build confidence, rough children develop nurturing tendencies, and uninterested students gain a new desire for learning. And with over 90,000 grants having been issued since the program’s inception, nearly 4 million children have experienced these benefits thanks to the Pets in the Classroom grant program. The program was established by the Pet Care Trust with the knowledge that, while they are a valuable teaching tool, many teachers have very limited resources for the support of classroom animals. Through the grant program, teachers have the option to obtain a pet through one of the program’s participating retailers- Petco, Petsmart, Pet Supermarket, Pet Supplies Plus, Petland, and Petland Discounts – or to purchase their pet through a local pet store through a rebate grant. Past grant recipients are not eligible to receive funding for a new classroom pet but are welcoming to apply for a sustaining grant, which provides up to $50 to maintain an existing classroom pet. With eight different grant types, each teacher has the opportunity to choose the grant that is right for him or her through a direct, no-hassle application on the Pets in the Classroom website (www.PetsintheClassroom.org). For more information, visit www.PetsintheClassroom.org. There are just so many benefits to having pets in the classroom, just too many to list them all. Just remember that many common items and medications are toxic to pets. We love our local Pet Supplies Plus. If you end up being the family that is the eventual forever-home for your pet in the classroom, make sure you tell them that at Pet Supplies Plus. Some stores will give you a discount on supplies. Talk to your child’s teacher and make sure that they are aware of this program. Maybe they have previously thought about having an animal but the cost was an issue. 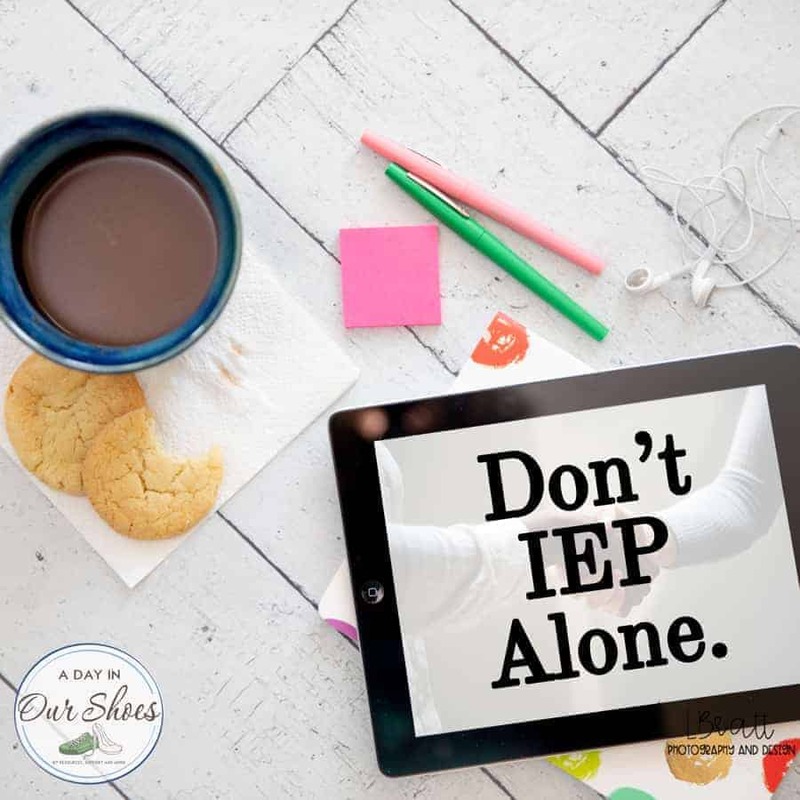 And, if you are interested in pet therapy, click the other link for PAWS for People and see if maybe your school is appropriate for one of their reading programs or autism programs. Or, maybe you want to volunteer with your pet. This opportunity is just too cute and too good to pass up! « 15 Fiction Books for Kids with Characters who have Autism or Disabilities.